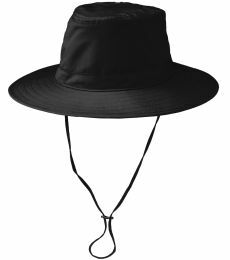 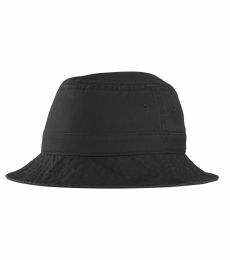 Whether your off on an outdoor adventure or relaxing in the sun, Blankstyle's selection of bucket hats and wide brim hats will keep your face protected in style. 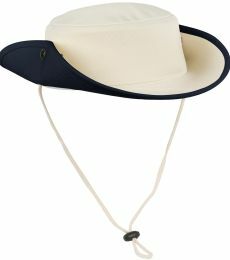 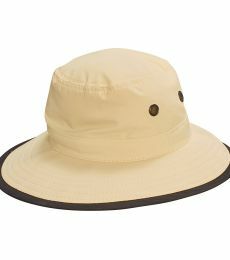 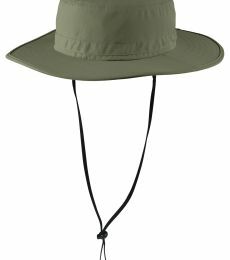 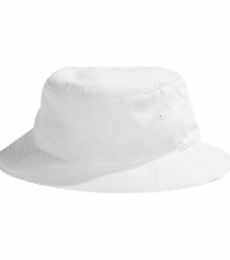 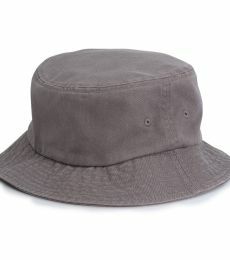 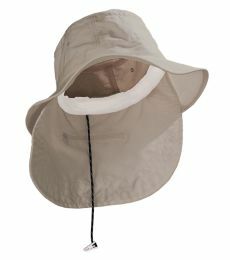 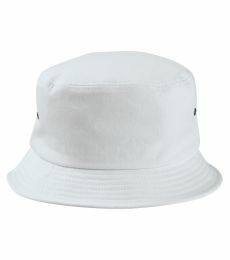 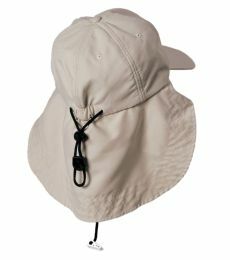 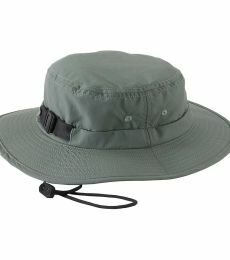 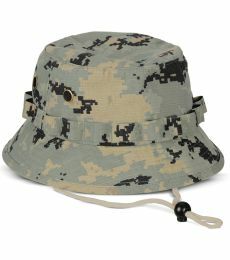 We offer competitive wholesale pricing on all our bucket hats and brim hats. 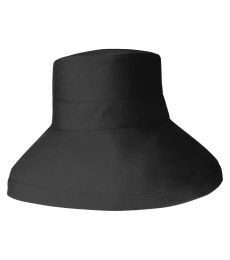 Blankstyle offers bulk discounts with quantity tiered pricing and fast free shipping. 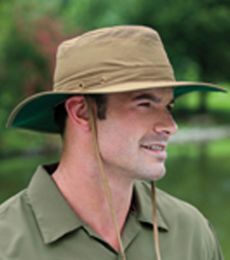 Order today and stock up on your favorite styles!